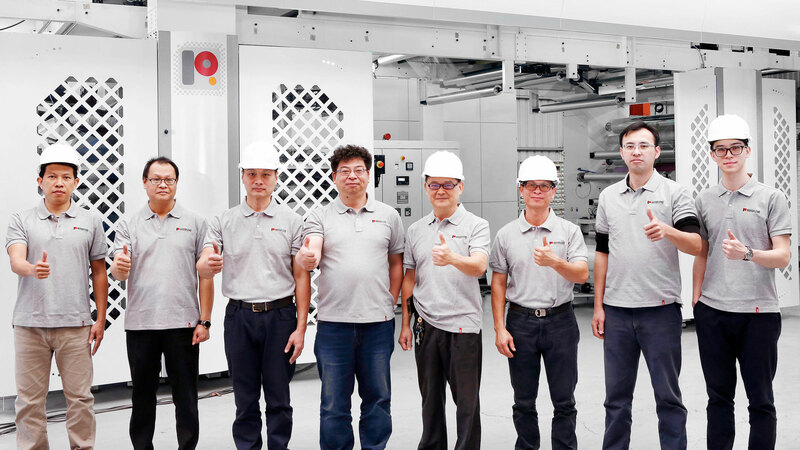 Rotoflexo is a globally recognised flexographic printing machine manufacturer based in Taiwan. We specialise in manufacturing flexographic printing machine and equipments for over 25 years. Find out more in the about us section below. Are you looking to start your own printing and packaging business? 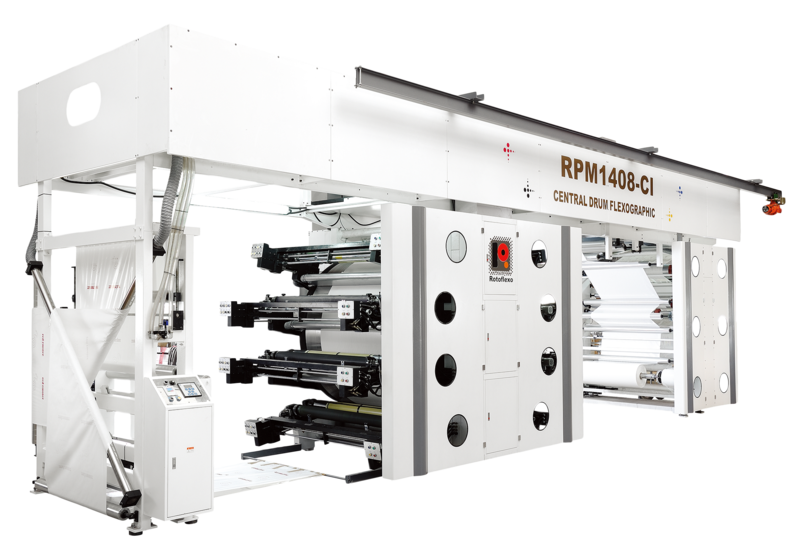 Are you thinking about transitioning from rotogravure to flexo printing? Are you looking for better performance, more cost-effective printing solutions? Consult with our experts today.